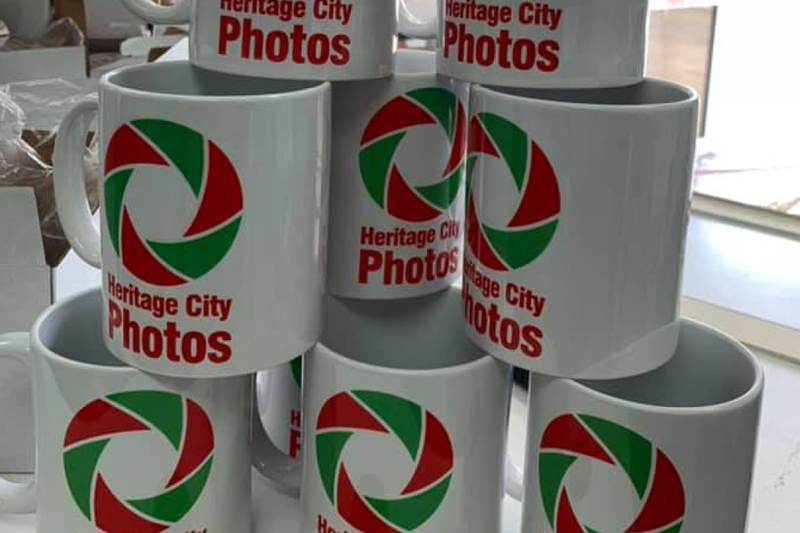 Canvas printing is one of our passions at Heritage City Photos, we can take your precious digital memories and turn them into works of art that will last for generations. Are you a sporting club or social club looking for a T-SHIRT? Do you want to put your own design onto a T-Shirt? Have you a family cruise or family reunion coming up that needs that special shirt? Choose custom T-Shirts in all styles and colours at the best possible prices. Create your own personalize coffee mug with either photo or text. Great gift ideas for birthdays, Christmas and any special occasion. 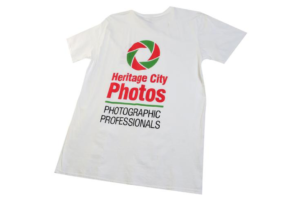 For the last 26 years Heritage City Photos has been synonymous with printers who are affordable, professional and efficient. We understand how important it is to produce high quality print photos at a reasonable cost. 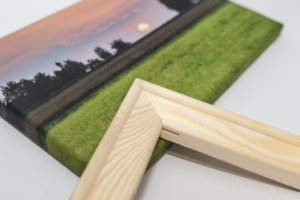 Not only is our digital photo printing service easy to use, but its flexible to your requirements. Do you have photos on your mobile phone? Click on the link and order your prints through our online store.